Former Patrick Henry Writing Fellow at the Starr Center for the Study of the American Experience Daniel Mark Epstein discusses his book, The Loyal Son: War in Ben Franklin's House, with students at Washington College. Image courtesy of the Starr Center. With a challenge grant from the NEH, Washington College launched new programs to support the craft of historical writing at the nationally-recognized Starr Center for the Study of the American Experience. 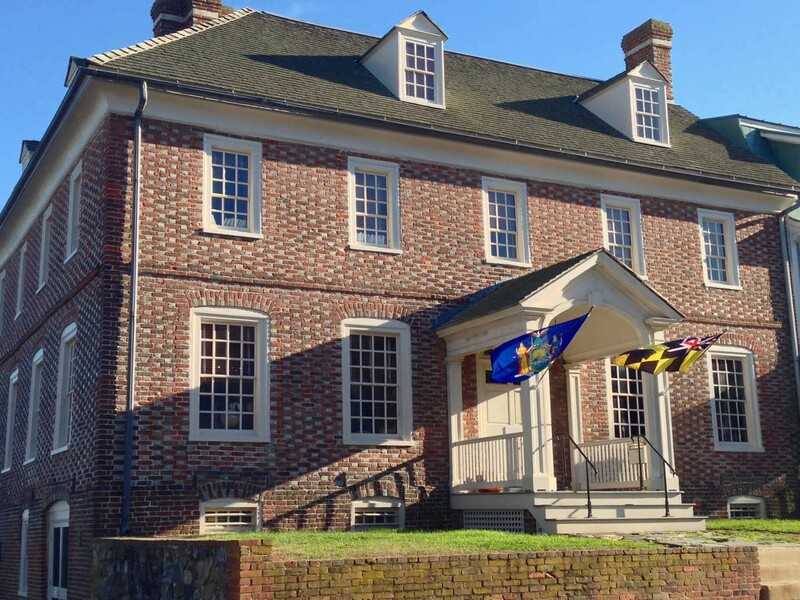 The challenge grant, which the college leveraged to raise an additional $2.5 million, allowed it to purchase, renovate, and furnish a historic home built in the 1730s that is a rare example of early Chesapeake architecture. NEH funding enabled the Starr Center to purchase library resources and endow the Patrick Henry Writing Fellowship. These year-long fellowships bring some of the best minds at work on American history and culture to live in Chestertown, on Maryland’s rural Eastern Shore. The Patrick Henry Fellows Residence (c. 1735) was purchased, renovated, and furnished with the assistance of an NEH grant. Image courtesy of the Starr Center. At a time when the publishing market was making it increasingly difficult to produce intellectually-serious books for broad audiences, the Starr Center and the Patrick Henry Fellowship provide critical support for the scholars writing about American history in all its diversity and complexity for the public. The center bridges the divide between academic scholarship and public life, hosting an array of lectures and other events that put prominent American historians in dialogue with the community. Patrick Henry Fellows live at the Starr Center’s historic residence and, in addition to working on their books, teach classes at Washington College on subjects as varied as the art of biography, Native Americans in the colonial era, disability in America, and American material culture. 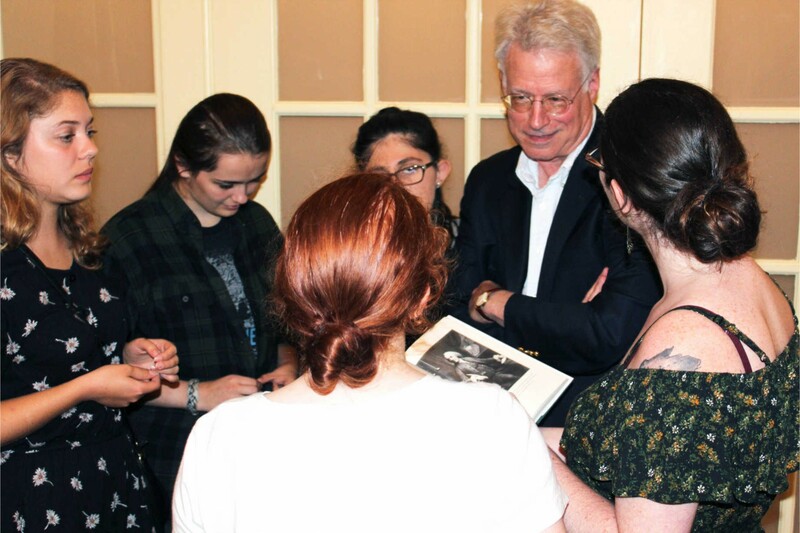 Some have taken students on educational road trips, including trips to New York City to learn about the Stonewall Riot and the gay rights movement and another to Washington, D.C. to learn about the real life behind the best-selling book and film, The Butler. 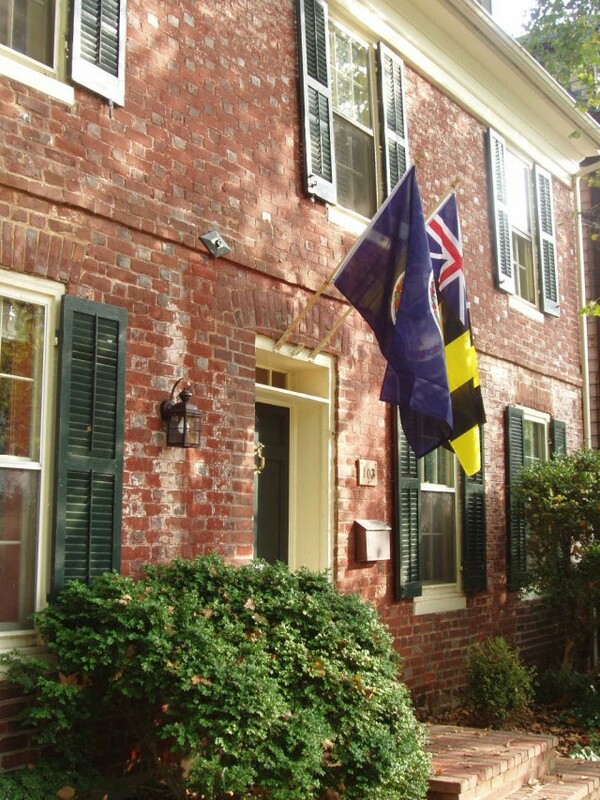 The Starr Center is headquartered in the Custom House (c. 1765), where Patrick Henry Fellows have their offices. Image courtesy of the Starr Center. Starr Center Fellows have produced a number of notable books, including Madison’s Gift: Five Partnerships that Built America; Betsy Ross and the Making of America; and The Internal Enemy: Slavery and the War in Virginia, 1772–1832, which won the 2014 Pulitzer Prize for History. And NEH funding of the Starr Center has had long-ranging effects, including two additional fellowship programs established on the success of the Patrick Henry Writing Fellowship. The college has also received numerous private donations and bequests that have strengthened its offerings.